Our range of Suede Fabrics are soft, matte materials that are distinguishable by the different colours and textures formed by rubbing the material in different directions. 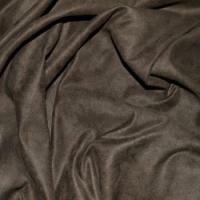 Our Faux Suede is made entirely of polyester providing a similar look and feel to real Suede but with the added benefit of increased stain resistance and our Scuba Stretch Suede is a polyester and spandex mix with a soft feel and comfort on the skin. 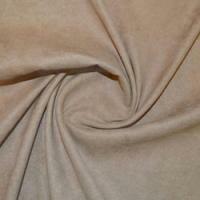 Our Suede Fabric is available in a variety of different colours such as brown, pink, tan and black and is a beautiful fabric which can be used to create dresses, tops, skirts and even jackets and is ideal for panelling and elbow patches. 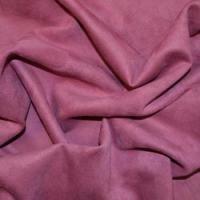 This lustrous, rich looking fabric is versatile and can even be used to create on trend accessories such as bags.